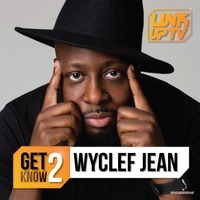 For more than 20 years, musician extraordinaire Wyclef Jean has made an unforgettable mark on pop culture. 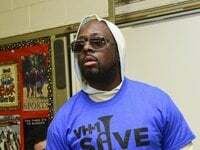 From his chart-topping hits to humanitarian work, the Grammy winner is now embarking on a new mission to give young talent a voice in the industry. 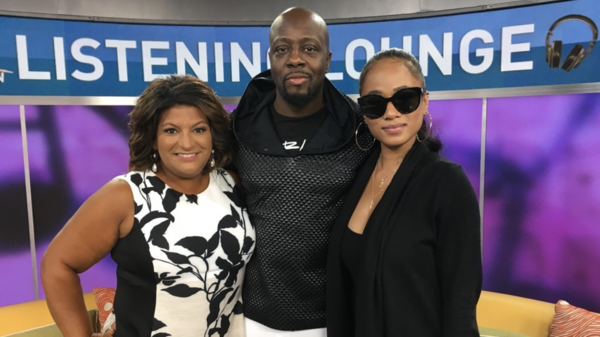 Wyclef plays the Howard Theatre tonight in support of his new mixtape, “Wyclef Goes Back To School.” He joined us alongside singer-songwriter Jazzy Amra.